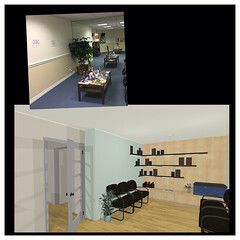 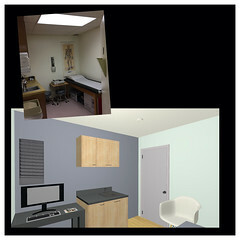 This is an online consulting project located at San Francisco. 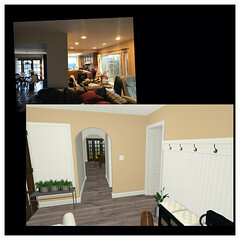 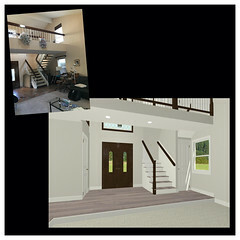 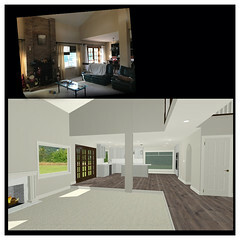 My clients wish to update the existing floor plan to meet their modern life style. 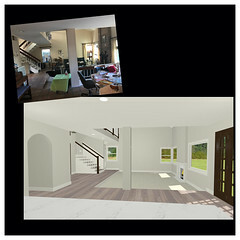 One of our design proposal is adding a walk-in closet to define the master bedroom. 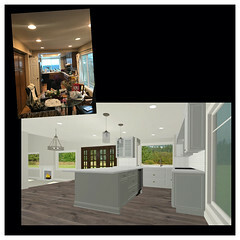 We also design a laundry unit to hide the machines at the dining nook which could provide extra display and storage space.